Rigging Ireland provide expert rigging personnel and associated technical services all over Ireland. We work with a broad range of clients, from leading concert promoters to small events and production companies. Our expertise spans many sectors, from full arena, theatre, festival or touring services to bespoke suspension solutions for museums, schools, art installations and promotional activities. 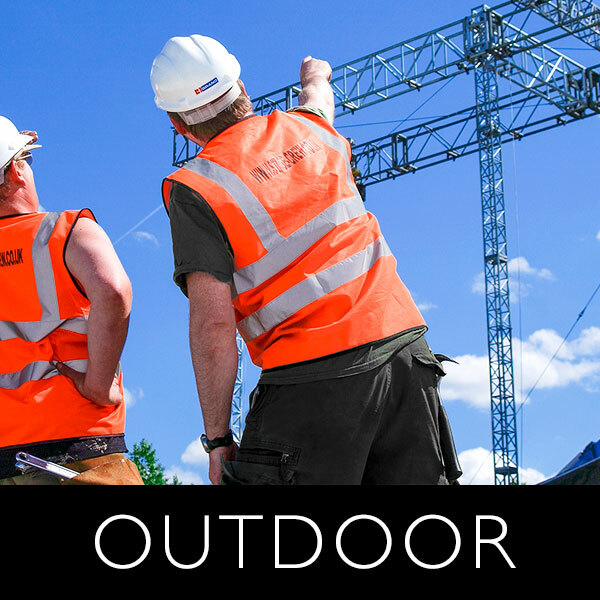 Our riggers are fully trained, qualified and highly experienced in the suspension of sound, lighting and set. They work on tour, in-house and on a wide range of one-off special events. 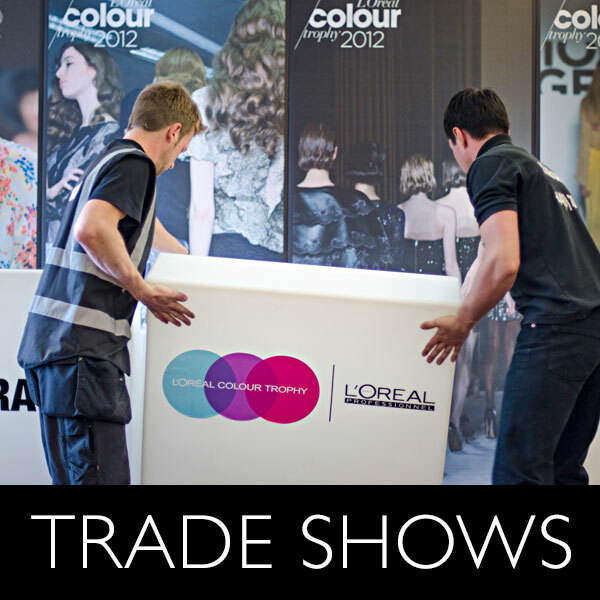 They are experts in the art of rigging for all entertainment, film, TV, exhibition and festival sectors. Rigging Ireland can fulfil all your rigging equipment requirements through trusted local hire partners. Stagecrew’s Plasa NRC and IRATA accredited riggers can not only rig all your requirements regardless of size but can also advise on, design or certify your installation. Our work is carried out with safety foremost in mind. All equipment is fully tested and certified, our riggers receive regular training in the most up to date safety techniques and we carry full public, employee and professional indemnity insurance. Rigging crew, services and rigging solutions throughout Ireland. Thank you for your enquiry. Someone will be in touch as soon possible. Launch the secure form and submit your details. Someone will be in touch shortly. Damian "Deezer" Cullinan of Stagecrew Ireland has been nominated for Stage Rigger of the Year in this year's Event Industry Awards. Give Deezer your vote. It's your last chance to catch Lally the Scut, the latest acclaimed production from Tinderbox Theatre Company with specialist rigging services provided by our team.